If you are an experienced Objective-C programmer and are looking for quick solutions to many different coding tasks in Swift, then this book is for you. You are expected to have development experience, though not necessarily with Swift. If you have been looking for a book to help you develop apps for iOS on native iOS platforms, this is the book that you've been looking for! 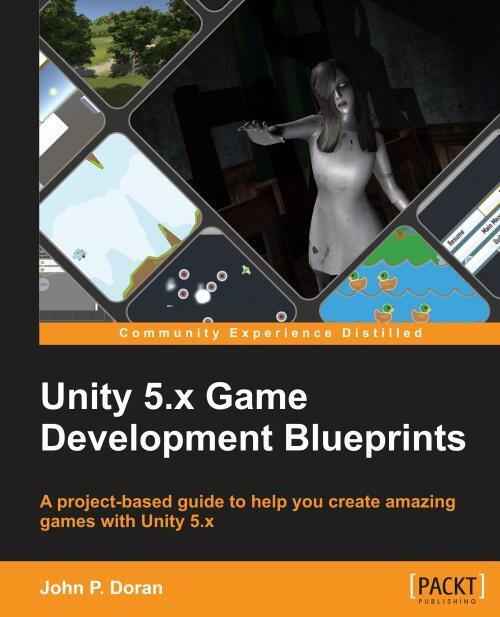 This practical guide will supply you with the building blocks that you can turn to when conceptualizing and writing applications for iOS/OS X. 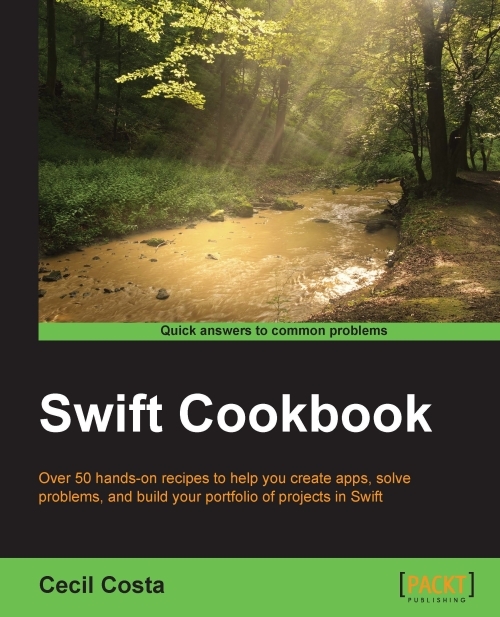 You'll master Swift programming as you progress through the various recipes in this book. Starting with recipes that use the basic features, you will move on to interesting and engaging recipes that will make use of the more complex features of Swift. You will learn how to make use of Swift's diverse features, from the way you can configure your projects to the usage of design patterns and different types of databases. Complete with tips and tricks on Xcode, this example-based guide will help you develop and debug faster. Cecil Costa, also know as Eduardo Campos in Latin countries, is a Euro-Brazilian freelance developer who has been learning about computers since getting his first 286 in 1990. From then on, he kept learning about programming languages, computer architecture, and computer science theory. Learning is his passion as well as teaching; this is the reason why he worked as a trainer, giving on-site courses for companies such as Ericsson, Roche, TVE (a Spanish television channel), and lots of other companies. Nowadays, he also teaches through online platforms, helping people from every part of the world. In 2008, he founded his own company, Conglomo Limited (www.conglomo.es), which offers development and training programs both on site and online. Over his professional career, he has created projects by himself and also worked for different companies, from small to big ones, such as IBM, Qualcomm, Spanish Lottery, and DIA%. Nowadays, Cecil is based in the UK, where he is progressing in his professional career, working with augmented reality on mobile platforms. 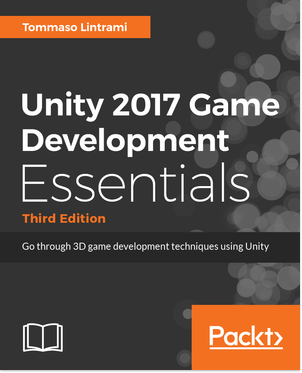 Gear up to build fully functional 2D and 3D multiplatform games with realistic environments, sound, dynamic effects, and more!